Most clothing rack space in an instant! 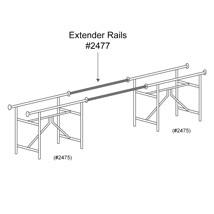 Extender rails join two #2475 garment racks together. 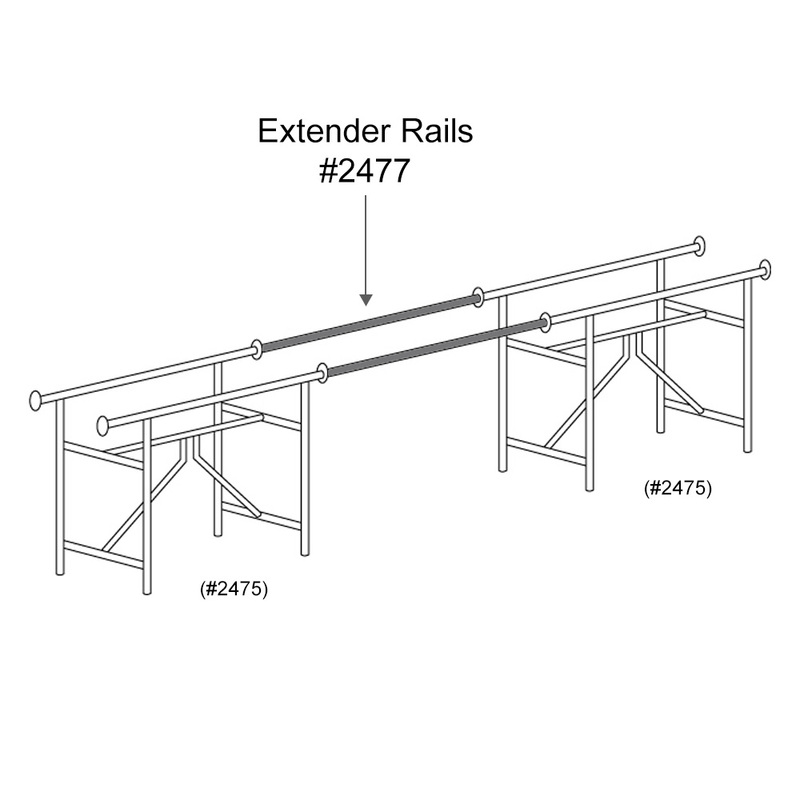 Extends clothing racks up to 60 1/2" long. For even more offerings, we encourage you to make time to shop our extensive array of retail clothing racks for sale at Specialty Store Services today.